Property listed by Austin Market Realty. Well cared for duplex in Round Rock school district. Available for move in June 1st. 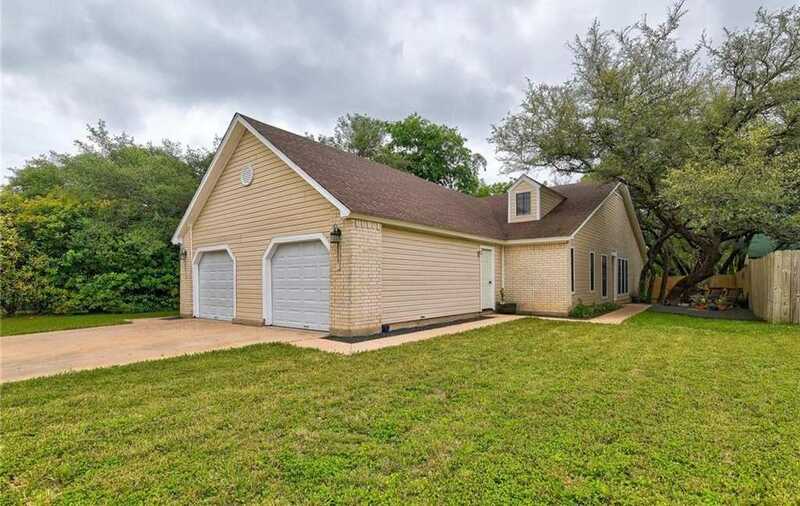 Nice live oaks on property with stellar outdoor patio and remodeled kitchen and baths. Easy access to both 183 and Parmer. Hard flooring in common areas. Attached garage. The photos speak for themselves. Very close to the Apple campuses. Animals on premises (Please don’t let the cats out and make sure they don’t get into rooms that had doors closed). All pets subject to owner’s approval. Owner is agent. I would like to schedule a private showing for this property: MLS# 6858262 – $1,595 – 8807 Clearbrook Trl #b Unit B, Austin, TX 78729.